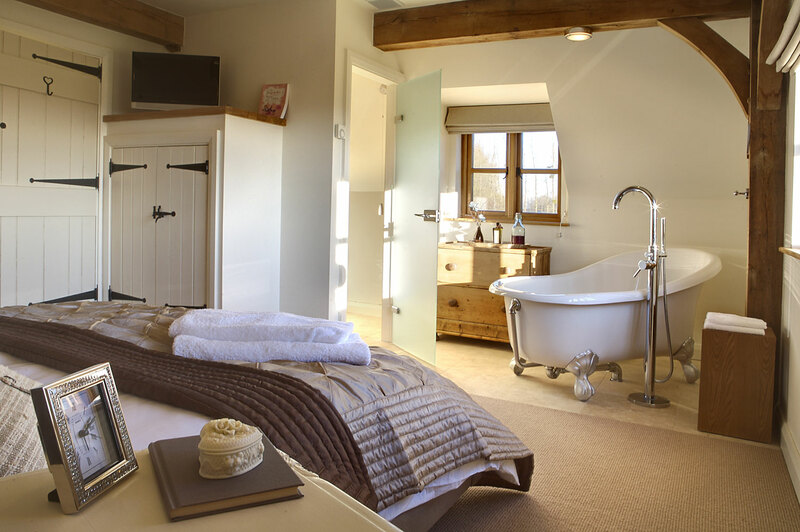 Country Idyll hand select the best self catering the Cotswolds has to offer to ensure you are completely satisfied with your stay. We inspect and know all of the properties and are here to personally recommend the best fit to suit your requirements. We only list quality self catering accommodation, taking the stress out of looking through hundreds of properties, rest assured we have done the hard work for you. Not only can you book your beautiful self catering accommodation through Country Idyll, but we are also on hand to ensure all of your holiday requirements are taken care of from transport to restaurant bookings and recommendations, we are here to ensure your stay in the Cotswolds is the best it can be. Stunning and luxurious converted stable block on working farm, just outside Bibury – the detail on this property is second to none. Designer built to ooze luxury; we think you’ll agree Windfall Cottage has buckets full of stunning good looks inside and out. 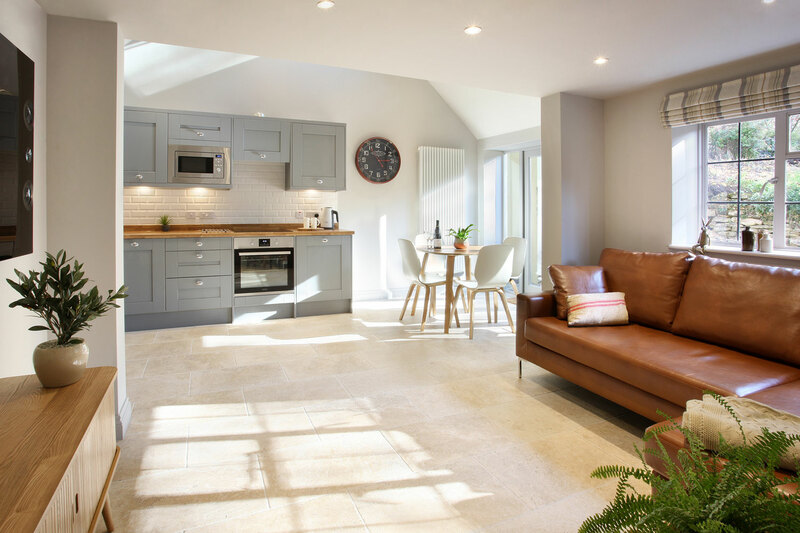 This stunning luxury 3 bedroom barn conversion is the first of five to be completed as part of Bibury Farm Barns – oozing with opulence, this is the perfect escape for groups or families. This beautiful Cotswold Cottage set in the stunning village of Snowshill. 2 bedrooms, 2 bathrooms and boasts an amazing open plan living room, dining room and kitchen, the perfect setting for entertaining with doors opening on to a spectacular garden with sweeping views across the Malvern Hills. A beautiful Cotswold Cottage set in the stunning village of Snowshill. This beautifully appointed cottage is the perfect bolt hole for a Cotswold hideaway. 2 bedrooms, shower room, open plan family room, dining and kitchen with a separate cosy lounge room. 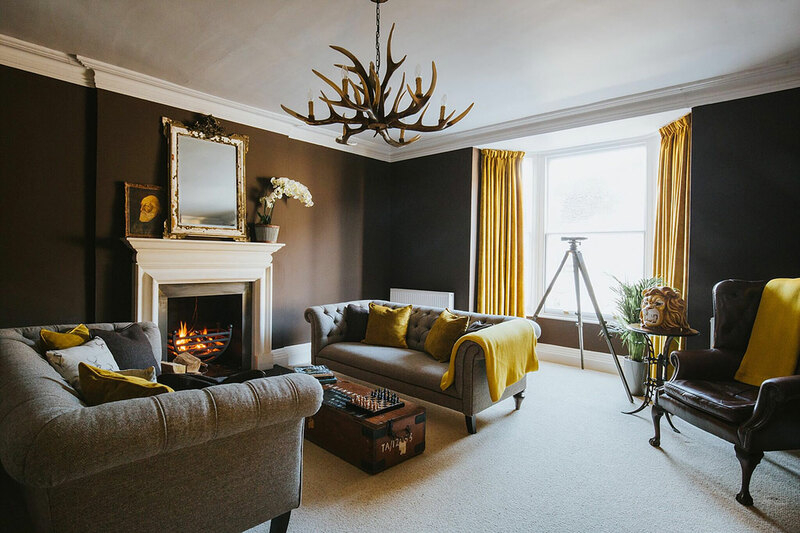 This simply stunning townhouse set in the heart of the picturesque Tetbury is now available to book through Country Idyll. You will be sure to fall in love with this beautifully designed property sleeping 6 and set over 3 floors. An irresistible 17th-century cottage that sleeps six adults with plenty of period features and a luxurious interior. Located just off the Market Square in the heart of vibrant Stow on the Wold, the house enjoys spacious living space and a fantastic central location from which to explore the many shops and restaurants this beautiful town boasts. Walnut is a gloriously spacious open plan cottage occupying the two top floors of an old converted barn. With it’s commanding views over the beautiful courtyard with water feature and views down the valley and to the Cotswold hills beyond it is the perfect place to indulge your senses and share special occasions with loved ones. Cobnut Cottage boasts stunning view across the valley and out onto our beautiful courtyard. 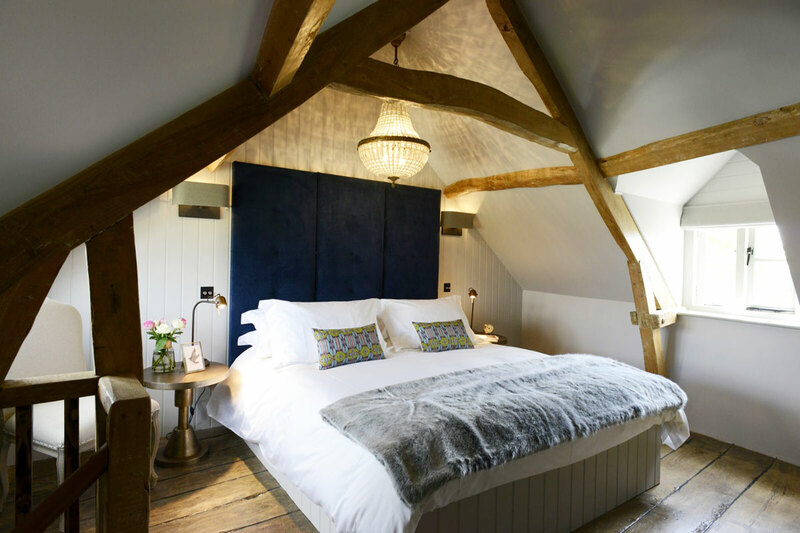 It’s the perfect retreat for families or friends to share a truly memorable and relaxing stay in the Cotswolds. Accommodation is spread over two floors with two en-suite bedrooms upstairs and an open plan living and dining space on the ground floor. Siskin is a two-bedroom apartment decorated to a very high standard, with some touches of real opulence that include a beautiful brass roll top bath. 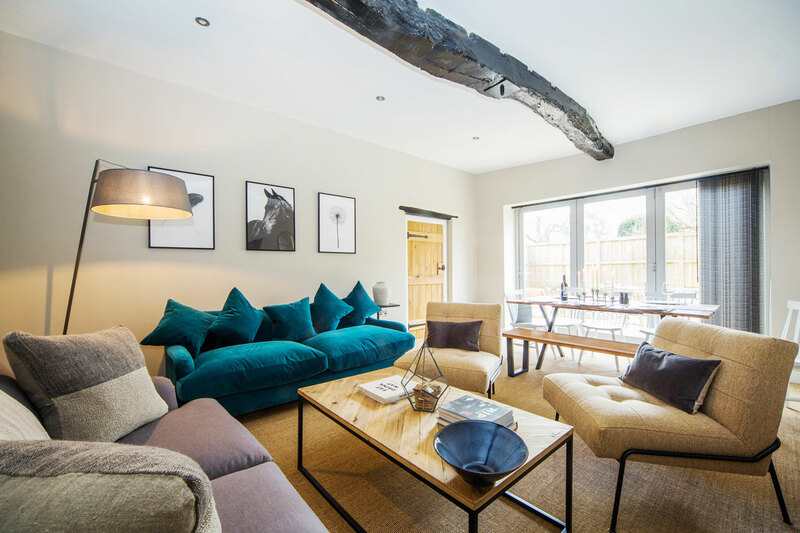 Located on the top floor of the newly refurbished Old Ironmongers; it is the ultimate apartment for family and friends to spend a weekend exploring the Cotswolds from a property conveniently located on Moreton’s High Street. Includes high speed fibre broadband. 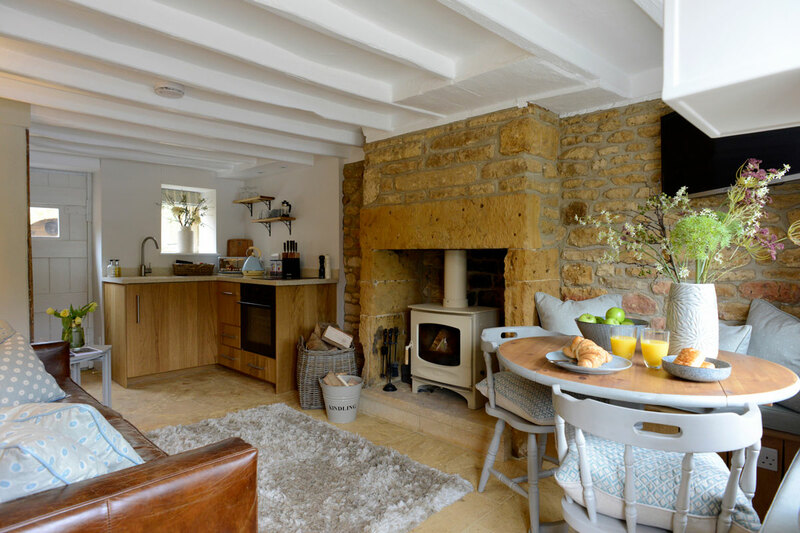 Middle Rose is a charming 2 bedroom cottage in the picturesque village of Blockley. A real cosy bolt hole finished to an excellent standard inside and out. Middle Rose’s accommodation is spread over three floors. The master bedroom occupies the top floor with lovely views of the surrounding area. There is an additional room on the first floor which has a pull out day bed and can sleep 2 x children (a double bed can also be fitted on request). Chestnut Cottage is a spacious and highly luxurious retreat for couples. With direct access through large oak framed French doors onto the sun trapped terrace, it’s the perfect location to unwind in a calm and tranquil environment. 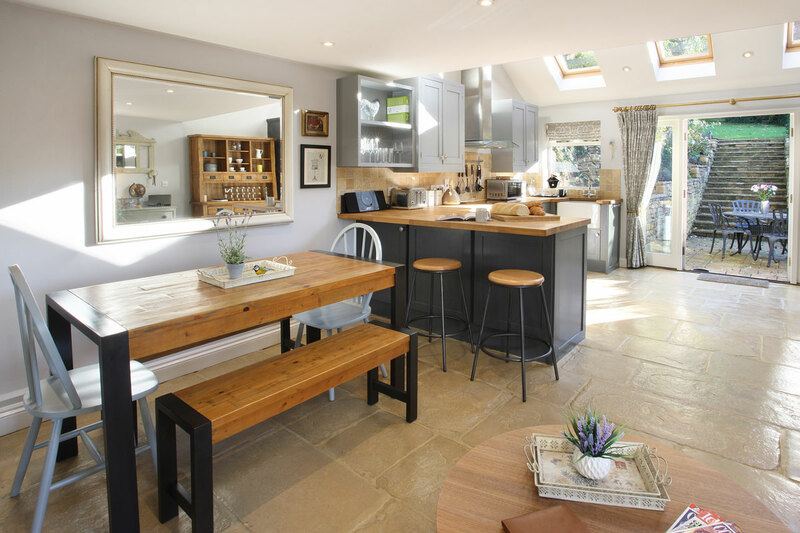 Ideally suited for just two people, the property is a charming barn conversion, built in beautiful Cotswold stone. It is on 2 floors, the upper galleried floor being reached via a spiral staircase. It sits in communal grounds giving access to the lovely brook and has its own private patio area. Ratty’s Retreat now has free wireless internet access. Beechnut offers guests a truly pleasurable and relaxing ambience. It’s superior crafted naturally luxurious charm and exceptional quality means it outperforms its star rating and has been awarded Gold status by Visit England. Our green credentials are recognised by Green Tourism who have awarded us Gold standard too. Hook Cottage is a beautifully presented holiday home and occupies a central position in the historic Cotswold Town of Chipping Campden. Extremely convenient access to a wide range of quality shops, pubs and restaurants, but situated in a quite spot away from the hustle and bustle of the High Street ensuring a good nights sleep!